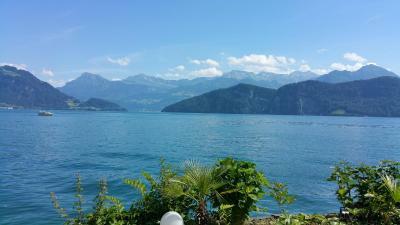 Lock in a great price for Hotel Central Am See - Beau Rivage Collection – rated 8 by recent guests! Location of the hotel is great,we have been provided with a room with the lake view.The room was pretty clean. The hotel is beautyful as the location. Our room was upgraded which was good. We got a room with a fantastic lake view. Waiters and waitresses in the restaurant were very attentive and friendly. Great pool and garden. Good location, within walking distance from the boat terminal.Beautiful view.Friendly service from the breakfast waitress. Staff at the reception was very friendly and helpful. Location is perfect to spend the day at the lake. 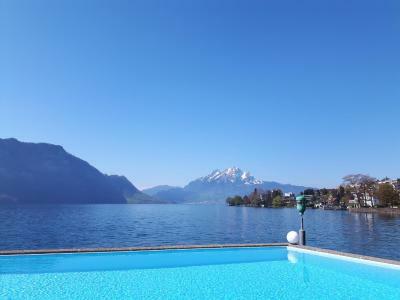 We stayed here because of the pool on Lake Lucerne - we were fortunate with good weather and we spent a lot of time at this pool! The hotel is fantastic - and even more, the breakfast and neighborhood and staff were all a "10"!! The view from our hotel room was stunning! Thank you for a great time in Weggis!! The staff was very nice and gave me an upgrade to lake view room with terrace. Room is very comfortable and the scene outside is fantastic. 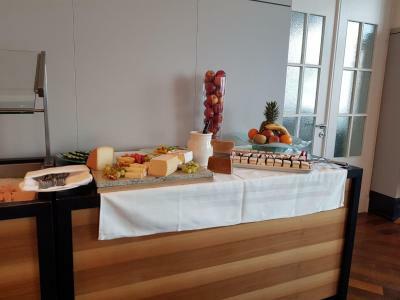 Breakfast was very good and all staff were very nice. 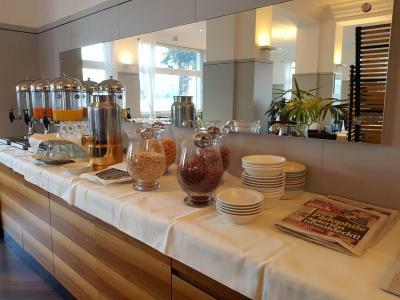 Hotel Central Am See - Beau Rivage Collection This rating is a reflection of how the property compares to the industry standard when it comes to price, facilities and services available. It's based on a self-evaluation by the property. Use this rating to help choose your stay! 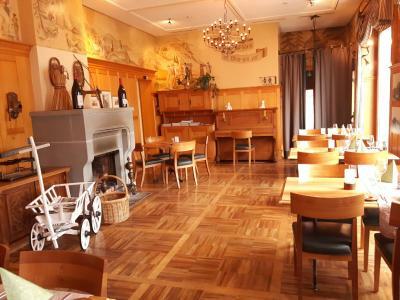 Fine Swiss and international cuisine can be enjoyed in the restaurant, in the winter garden or on the garden terrace of the Hotel Central Am See. From the garden with the heated swimming pool, sun loungers and the hotel's own boat moorings, you have direct access to the lake. 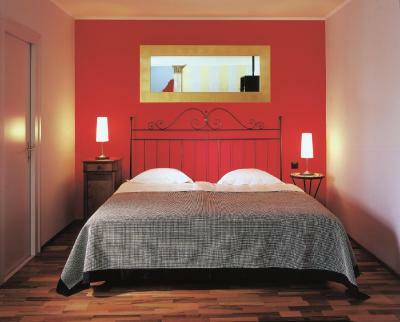 When would you like to stay at Hotel Central Am See - Beau Rivage Collection? 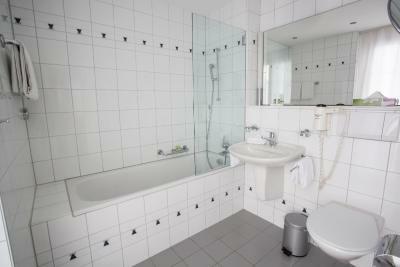 The room features cable TV, a mini-bar and a private bathroom with free toiletries. 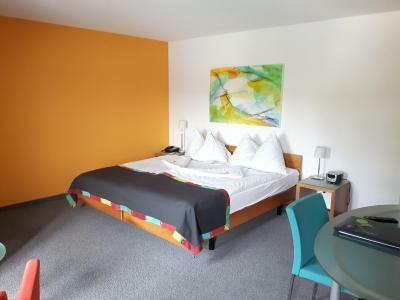 Public parking is available on site (reservation is not possible) and costs CHF 6 per day. 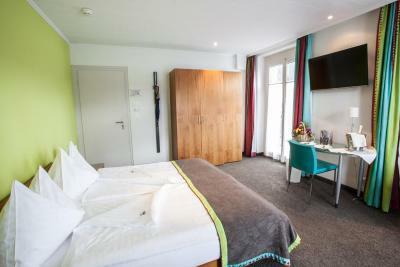 The room features a balcony or terrace, a side view to Lake Lucerne, cable TV, a mini-bar, and a private bathroom with free toiletries. 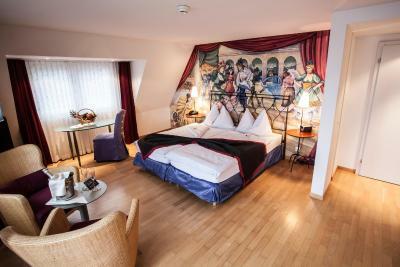 Individually decorated room with panoramic lake views. 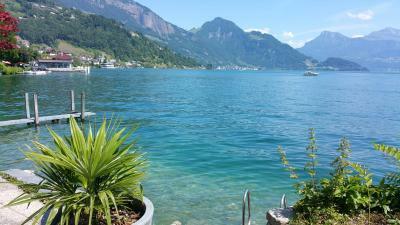 House Rules Hotel Central Am See - Beau Rivage Collection takes special requests – add in the next step! Hotel Central Am See - Beau Rivage Collection accepts these cards and reserves the right to temporarily hold an amount prior to arrival. You have to pay 6 CHF for 24-hours parking. We did not have hot water for 2 hours in the evening and also in the morning. We travelled with a 5 month old baby. There was no compensation offered for such unbelievable issue. Cant believe the hotel did not take responsibility for the problem. Had to pay for an upgrade although the hotel was virtually empty. 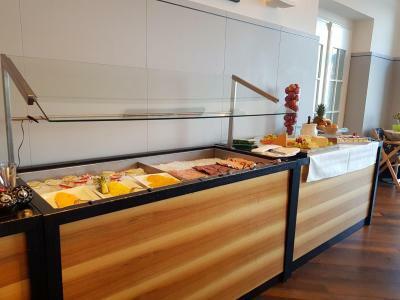 The breakfast was very disappointing...not very good, not enough selection, no pastries, very basic at best. probably, it was temporary, but the burned oil smell from kitchen was everywhere. The room was ‘tired’ and slightly dated. Could have done with a coat of paint and different curtains. They do like animals but don't really like to clean the animals hair after. I would recommend to send your room designer to a training. Or spend more of my money to buy premium quality furnitures. Did you heard about vegetables? ( tomatoe, paprika, cucumber...). would have been nice to get it for breakfast. Btw. Didn't like to do extra exercise to be able to reach the salami and cold meals. The staff was extremely kind. The breakfast was otherwise good and tasty . The locations is amazing! 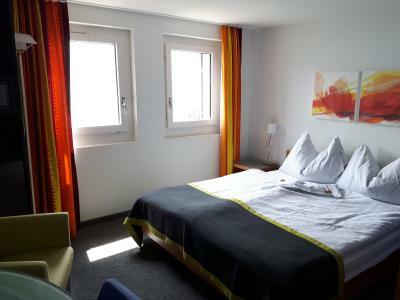 big rooms , staff, location , swimmingpool were all excellent ! Pillows were no good at all no support. Too soft. Room was very dusty. No ac very hot during summer. Reception was not helpful. Restaurant reservation did not work (for the second time). 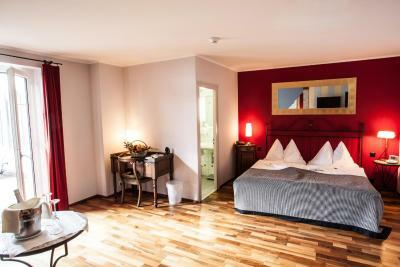 The standard room was very tired and in need of renovation. Cracked and peeling paint, stained carpets and faded decor. 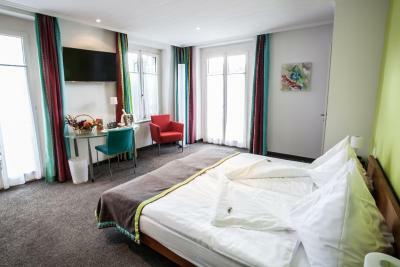 The superior rooms looked nice, but the reviews and photos were obviously not the standard room. At 280CHF it was way over priced. To make matters worse I told the staff I needed to leave a day early when I checked in. I was told that it was not a problem. When I checked out they charged me for the cancelled night. Having to pay for a night I didn't stay was still better than spending another night in this hotel.